Stephen Saiz and Dwight Davis are now bringing their trend-savvy and master-level skills to a warehouse space in the West Oakland artist loft district. The building was built in 1903 and served as California’s first linen factory. Davis Saiz Salon — formerly Stephen Saiz Salon — has long been a San Francisco Bay Area style destination, with clientele ranging from Mick Jagger to Lady Gaga, politicians, housewives, and CEOs. Come see us for some serious style. Stephen and Dwight, with Norma Avalos, bring some serious style delivered by stylists that honestly care about you. After you’re greeted by their dogs Whiskey and Sonny, you’re treated to an experience that’s customized to fit who you are. 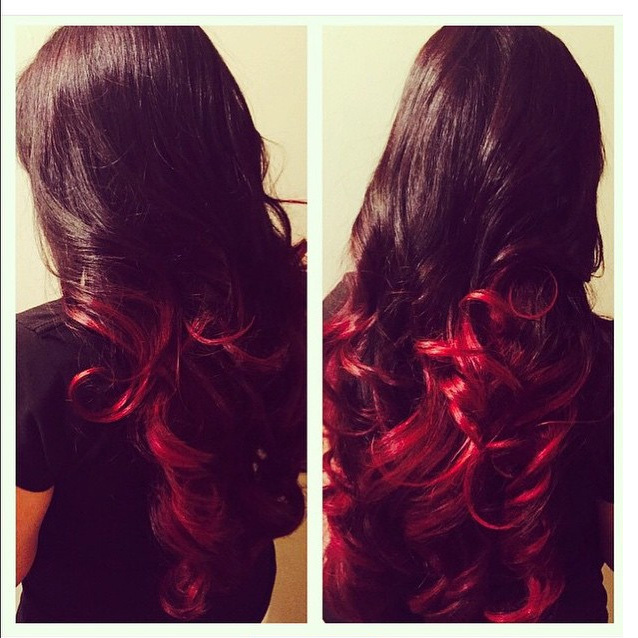 From coloring to cut and style, Brazilian blowouts, make-up, and eye lash extensions, we offer full service for hair. 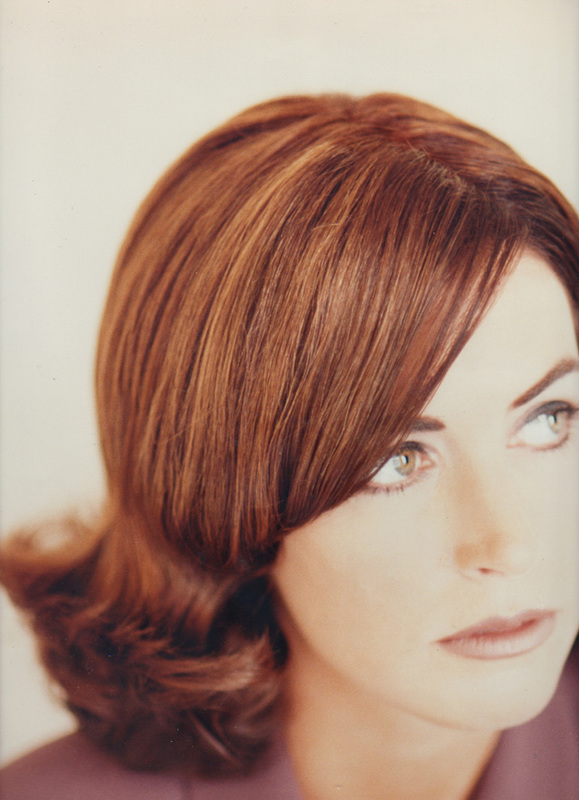 Under its former name, Davis Saiz has been featured in Vogue, Bazaar, Allure, Self, and the San Francisco Chronicle. Along with their editorial credits, Stephen and Dwight have worked on TV and runway for Thierry Mugler, Oscar de la Renta, Donna Karan, and Carolina Herrera ... to name a few. Getting married? We've got you covered. Call or email us to set up a consultation. Available for fashion shows and photo shoots, our team has all the bases covered with extensive work with the top designers around the world!